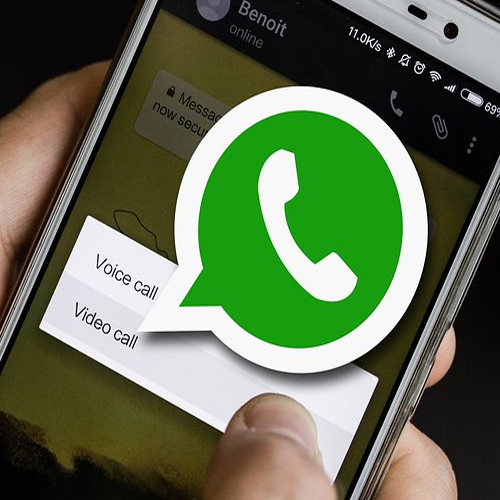 A fake and possibly malicious version of Facebook-owned WhatsApp was found lurking on Google Play Store as "Update WhatsApp Messenger" with developer name as 'WhatsApp Inc*'. When IANS checked it on the Play Store, found the app has been downloaded up to 5,000 times. There is another version under the same name which has a million downloads. The original WhatsApp has 1 billion downloads. The existence of the shady software was first highlighted by the popular WhatsApp change tracking website WABetaInfo, via Twitter user @MujtabaMHaq, IB Times reported late on Thursday. According to the report, a version of popular mobile game Temple Run 2 can also be found which was uploaded in October. The software posing as WhatsApp Business already have several users complaining about it in comments section.